SKETCHYTOURS - welcome Sign up for our free newsletter! We create a vacation experience where travel is an art form. We slow down, take a closer look and focus on the exquisite countryside and cultural treasures of the Dordogne region of France. Instead of the average tour book formula, we have fun exploring in a relaxed and supportive atmosphere in amazing surroundings in small groups of up to 14 guests. Sketching is incorporated into our days as an opportunity to interact with the cultural landscape and provides us with a deeper understanding of place. Open to artists and non-artists alike this will change the way you see the world and you will return with an unforgettable record of your journey. 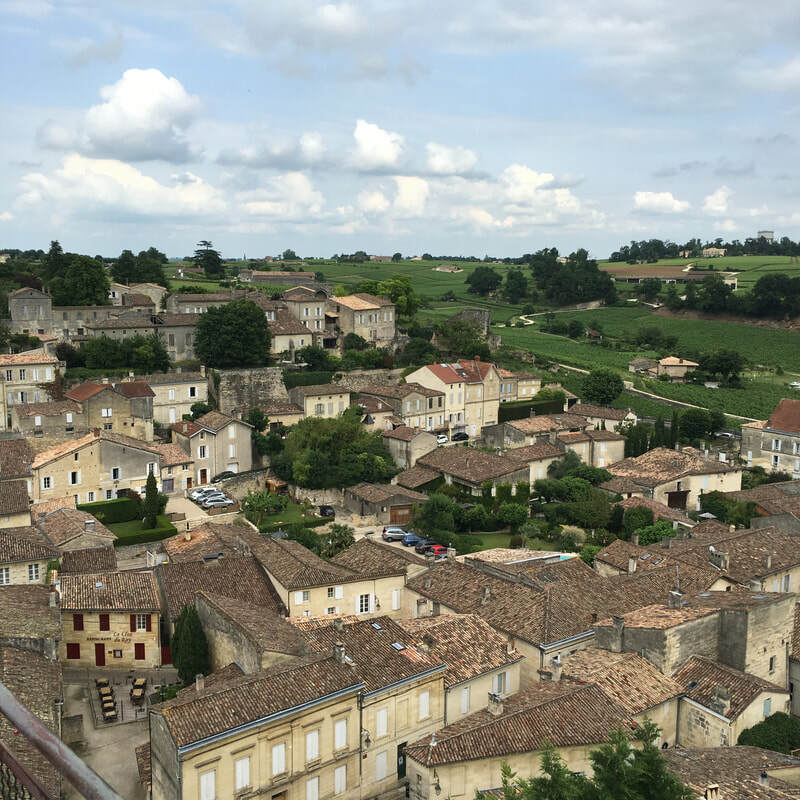 Join us to explore, sketch, and savor one of the most historically and culturally significant regions in France. "Vivement les vacances en Dordogne!" 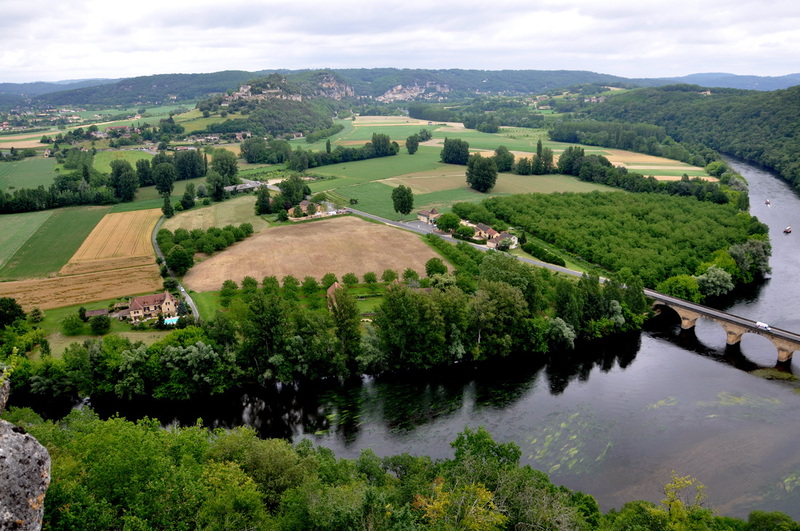 The spectacular Dordogne region is located about 1 hour’s drive east of Bordeaux, in Southwestern France. Once inhabited by prehistoric peoples who left behind extraordinary art in famous caves such as the Lascaux Caves, the Dordogne is now renowned for its charming medieval towns and villages, unspoiled countryside and gastronomical specialties such as foie gras, truffles, duck confit and local wines. There is one room left for this tour. Contact us for additional information. Sketchy Tours provides custom planning and assistance for truly great travel. Get your group together and pick some dates. We’re ready to help you plan your next great adventure. Click here to learn more and get started. The Dordogne region is known for its Medieval castles, Bastide towns, lush countryside, prehistoric art and of course its wine and fabulous regional cuisine. The tour staff makes arrangements to pick you up and drop you off in Bordeaux, provides daily breakfasts, visits to fascinating sites during the day, most dinners, and a variety of evening activities from relaxing at the chateau to a traditional dinner at a French Auberge.